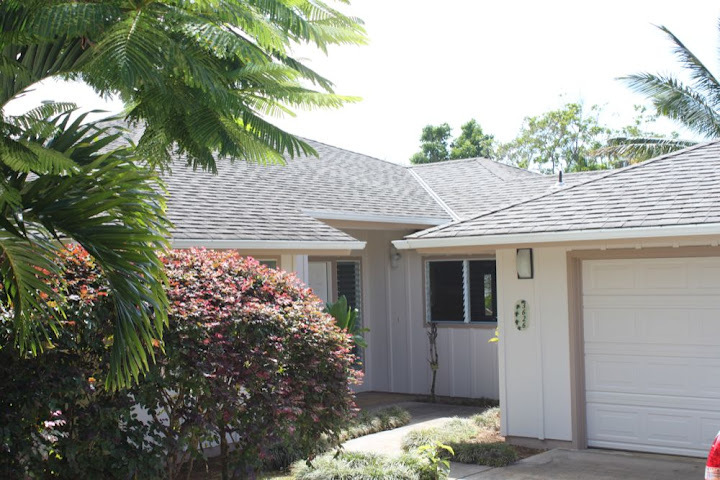 This entry was posted in Kauai and tagged hawaii, Kauai, Princeville, relocation, retirement by kauaigreenhorn. Bookmark the permalink. Great idea, Louise, and a terrific start. Can’t wait for the next post! So happy for you. Hope to make it back to Hawaii in a few years when Leo is a bit older. Cheers!